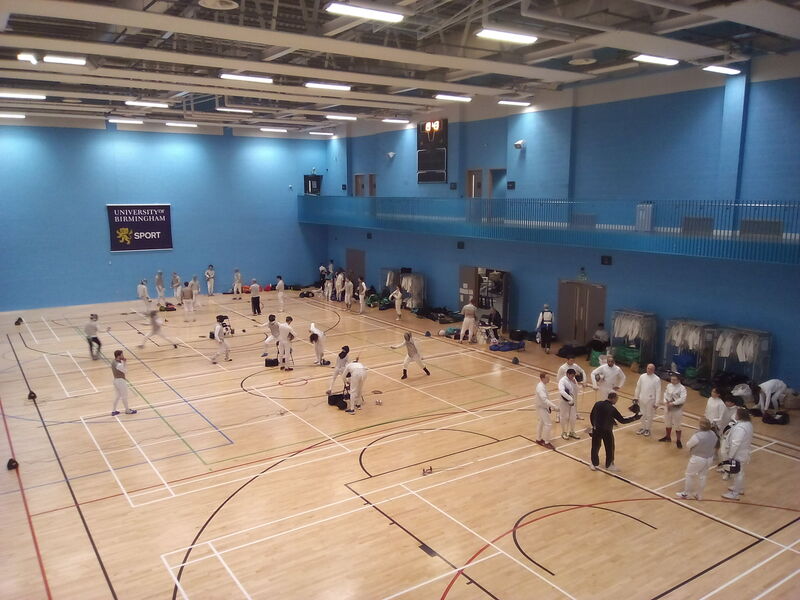 The British Academy of Fencing (BAF) is the acknowledged coaching organisation for the sport of fencing in the United Kingdom. We provide a comprehensive programme of support and teaching for coaches both from Britain and abroad. 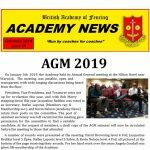 Keep up to date with our quarterly Academy News. We provide a training system that is 100% focused on the sword in hand acquisition of the skills of a fencing coach. Our curriculum provides for a systematic and logical development of these skills from beginner coach to Fencing Master. Our mission is to develop the practical skills of the fencing coach to the highest possible degree. 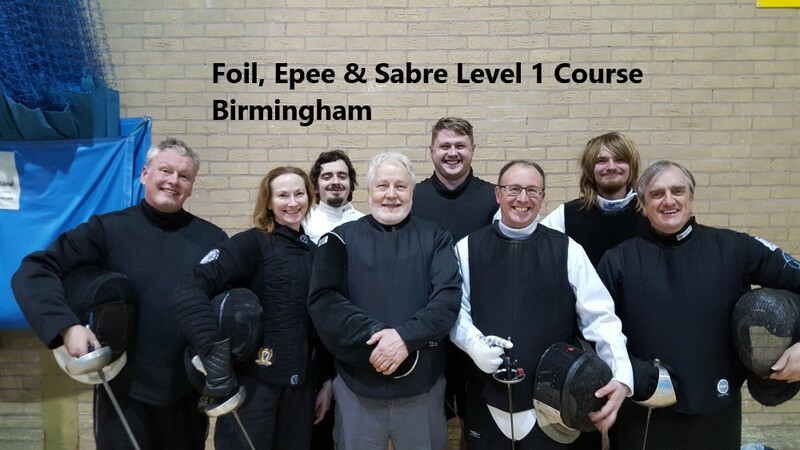 We provide teaching and support in the technical and tactical skills of coaching any fencer from beginner to Olympic competitor. We support and encourage coaches and Masters in the continual development of their own skills and the modernisation of the sport. We provide a technical foundation from which a coach can then choose to develop as a club, school, leisure or performance coach. We provide an extensive set of supporting documents for these skills.